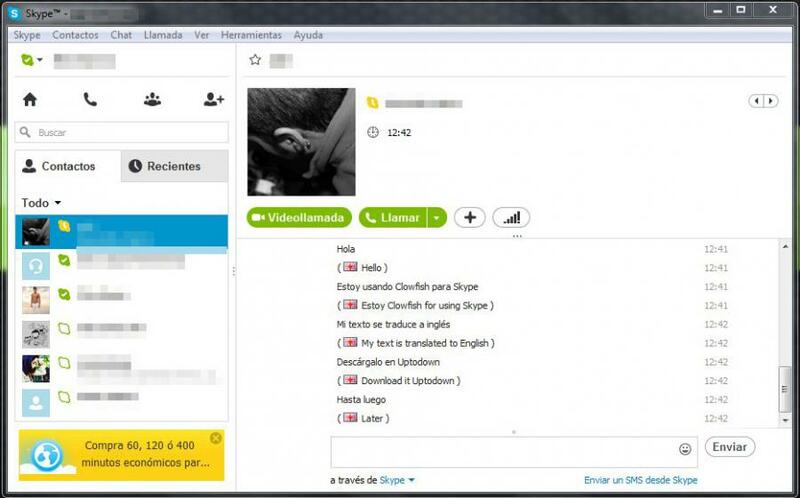 Clownfish is an online translator for all your outgoing messages in Skype. 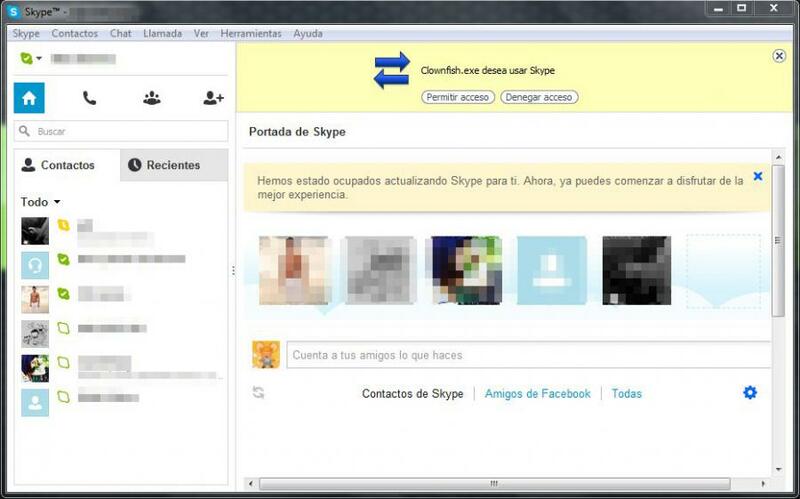 This new version of Clownfish is allowing to translate instantly outgoing messages in Skype. 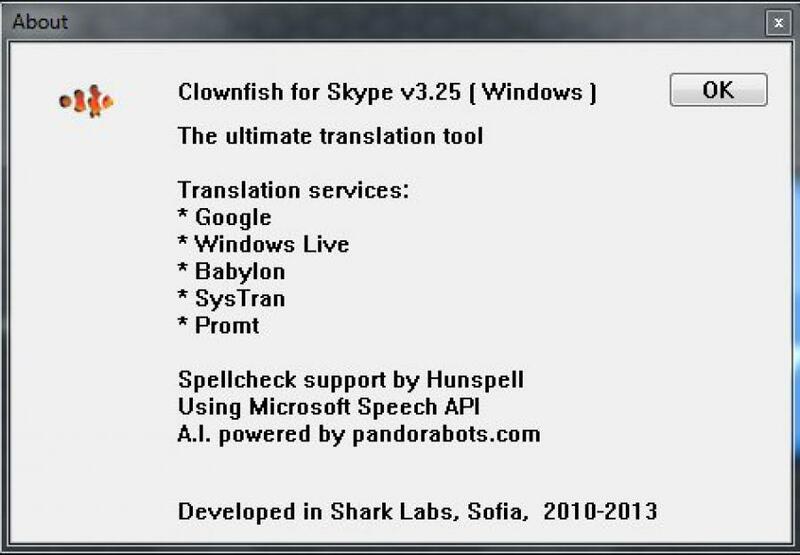 Clownfish supports more than 50 languages and is equipped with various translation engines, like Google, Bing, and Babylon. 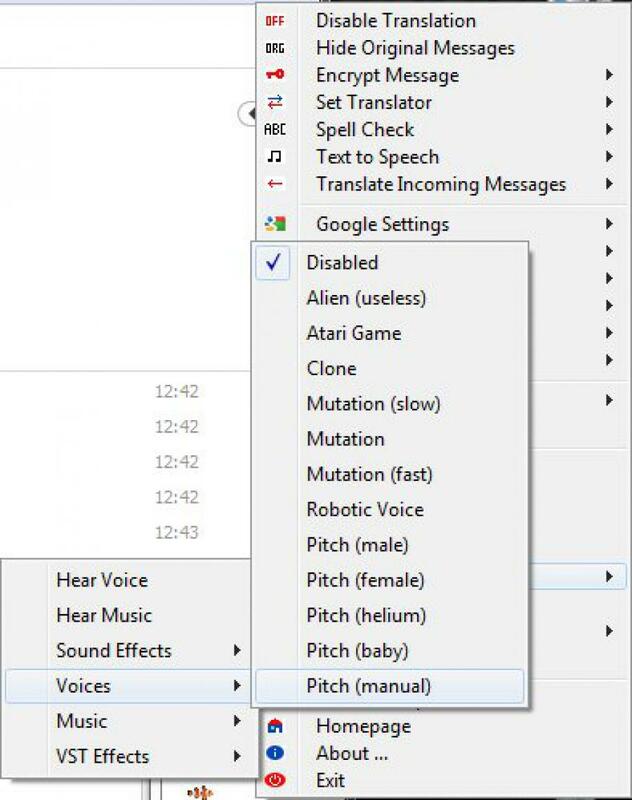 This new version has improved in spellcheck, in recipients; talk robot is fixed as well as email notifications and cooperative mode such as Android devices and synchronization with iOS have been added. Clownfish hasn’t forgotten to add fun options, like drawings created with emoticons, a long list of original greeting cards, sound effects to change or distort your voice, and the ability to play music in the background of your calls. 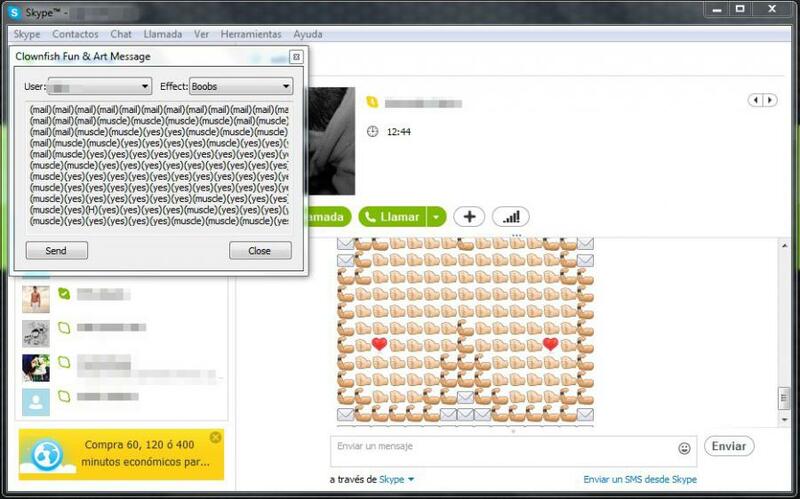 The program can also encrypt your messages to keep you conversations private. 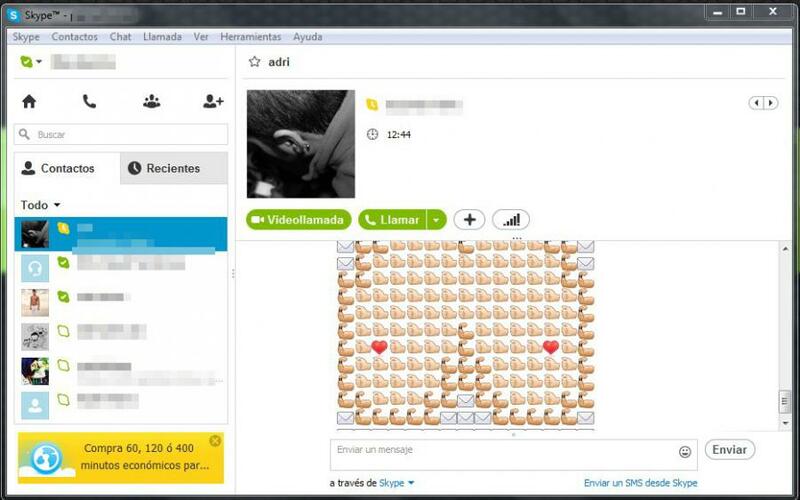 WebcamMax is a program that gives you the possibility of editing the settings of your webcam. With WebcamMax you can use your favorite video conference program and simultaneously apply to the image all sorts of effects in real time. What’s more, you can also use your webcam simultaneously on multiple webcam applications with the help of WebcamMax.